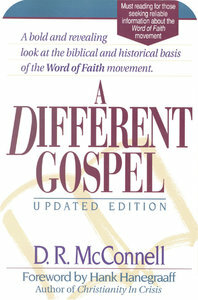 D R McconnellA bold and revealing examination of the Biblical and historical basis of theWord of Faith Movement. The author knows the movement first hand and has a heartfor those within it. 225 pages, from Hendrickson.